Powerful Wismec DNA200, worthy your trying! 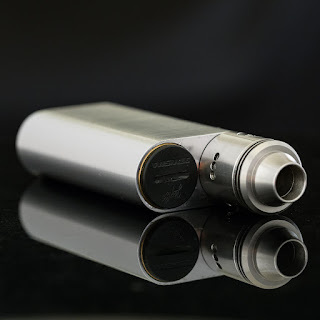 A great deal you can get on a 200 watt TC mod! Wanna give the distinctive Eleaf creation a try?